We no longer stock Grimme Sports Bag. Have a look around for supplements. Agricar have a number of tractor gifts which are guaranteed to keep the farmer in your life well pleased. 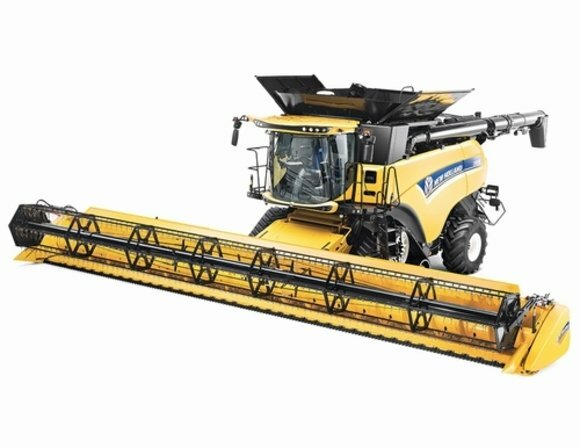 Our range of farming gifts includes the New Holland CR9090 Model Combine Harvester, a great limited edition piece for collectors young and old. The model is 1:32 scale. In addition to the combine harvester, Agricar also have tractor gifts including the T7.210 Blue Power model. The universal hobbies New Holland limited edition tractor in Maserati Blue has high level details, including front and read hitches, front wheel steering, and folding mirrors. The front weight can also be detached. Take a look at the full range of farming gifts online at Agricar, and find the perfect gift any farmer or collector. Feel free to get in touch with any other enquiries you may have!